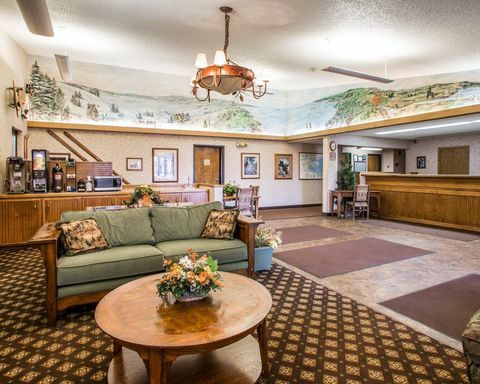 If you prefer your Great Lakes getaway to include cozy accommodations, welcoming professional service and a delicious breakfast all while soaking up the natural beauty of Michigan's western Upper Peninsula, our Ironwood, MI hotel is the place for you. 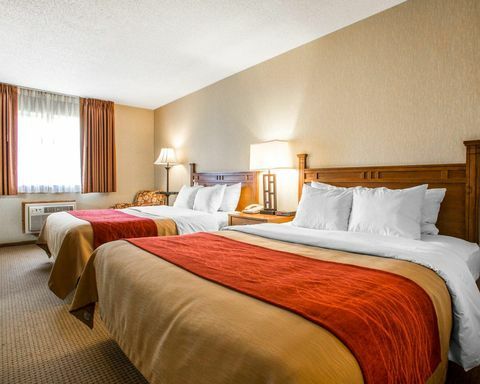 When you book at our Comfort Inn® hotel, you’re on your way to a great stay. Plus, you can even earn rewards, such as free nights and gift cards, with the Choice Privileges® Rewards program. Stay at our vacation hotel and enjoy all the area has to offer.